Avisa Pharma™ Inc. (AVISA) is a clinical stage, point-of-care, in-vivo platform technology company with an innovative, integrated system for the rapid detection and monitoring of respiratory diseases. We are developing a propriety, point of care biomarker BreathTest™ that detects bacterial load and monitors treatment response of urease producing pathogens in the lungs that is rapid and real time. These pathogens cause significant morbidity/mortality in patients with Cystic Fibrosis (CF), Ventilator Associated Pneumonia (VAP) and Tuberculosis (TB). By measuring drug response of bacterial load, we believe our technology will improve patient outcomes and lower healthcare costs. 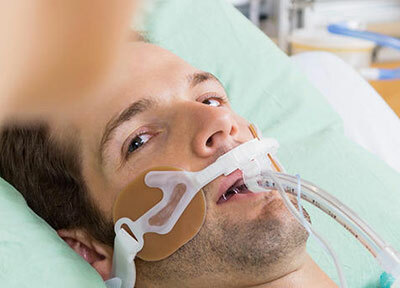 The initial clinical indication for regulatory approval is tuberculosis followed by risk stratification of healthcare-acquired pneumonia, ventilator-associated pneumonia and cystic fibrosis.